US based industrial and healthcare equipment manufacturing firm Danaher has agreed to buy water systems manufacturer Pall for $13.8bn, US Environmental Protection Agency has offered $1.6bn financing for the Sacramento Regional Wastewater Treatment Plant in California while Canada has completed setting up the twin tunnels for the $820m Seymour-Capilano Filtration Project. 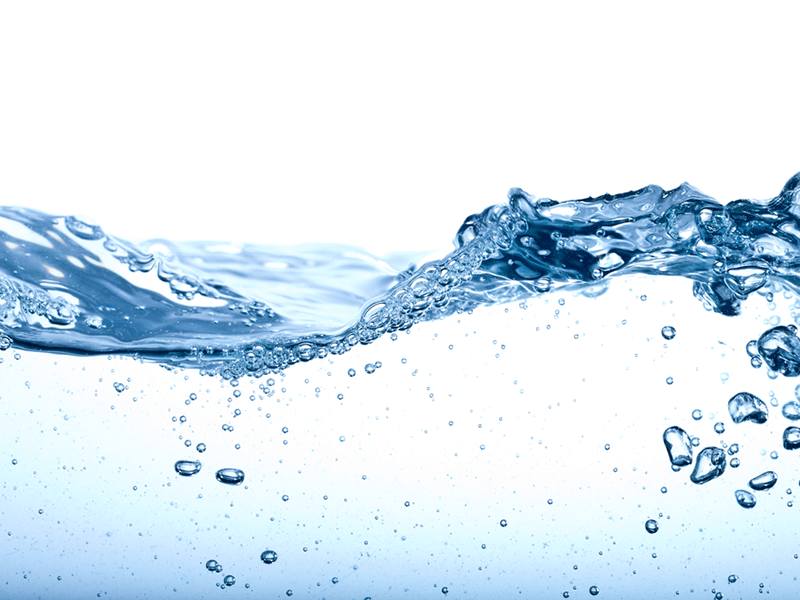 Water-technology wraps-up the key headlines from May 2015. Thames Water's sludge powered generator at Crossness sewage works in east London. Photo: courtesy of Thames Water Utilities Limited. The project will transport water from Capilano Reservoir through one tunnel for treatment at the Seymour-Capilano Filtration Plant. Photo courtesy of Arnold C (User:Buchanan-Hermit). 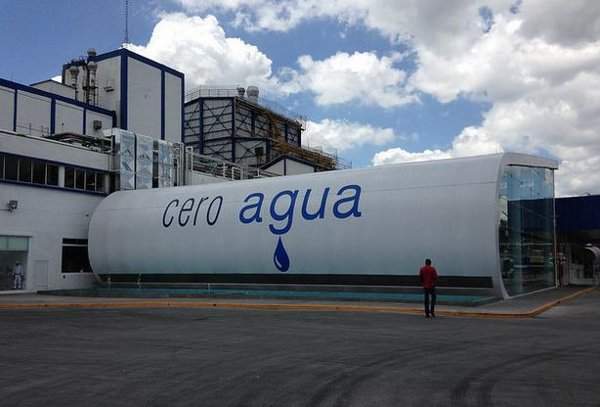 Nestlé's first 'zero water' factory in Mexico. Photo: courtesy of Nestlé. Aerial view of the Carlsbad Desalination Project in San Diego, California, US. Photo: courtesy of Carlsbad DesalinationProject. US Environmental Protection Agency has offered $1.6bn financing for the Sacramento Regional Wastewater Treatment Plant in California. The grant received under the Clean Water Act State Revolving Funds will be used to upgrade the facility. The entire upgrade initiative has been titled as the EchoWater project and is expected to involve an investment of $2bn. "EPA’s Clean Water Act State Revolving Funds are a key investment in clean water infrastructure to protect this precious resource." US based industrial and healthcare equipment manufacturing firm Danaher has agreed to buy water systems manufacturer Pall for $13.8bn. Following the merger agreement with Pall,Danaher has also said that it will split into two separate entities, one science and technology company and one industrial company. Pall’s operations will be a part of its science and technology unit, Danaher said. The deal is subject to customary conditions and awaits approval from Pall’s shareholders, receipt of applicable regulatory approvals and absence of a material adverse effect on Pall. UK based utility Thames Water has signed a £500m long-term deal with Haven Power to use 100% renewable energy for its water and wastewater services. Under five year deal, Haven Power, a unit of Drax Group will supply green power to the water utility. Thames Water has an option to renew the deal for two more five-year terms, which can raise its value of the deal to more than £1.5bn over 15 years. The water utility is already tapping 20% of its electricity requirement from renewable sources which it generates from solar, wind, hydro and biogas, while the deal will help the company meet all its energy requirement from renewable sources. 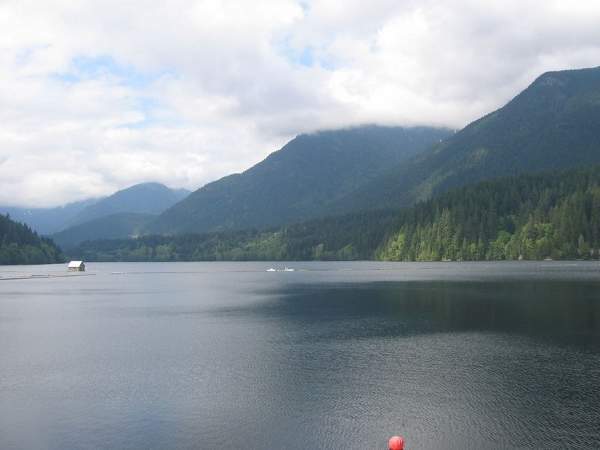 Canada has completed setting up the twin tunnels for the $820m Seymour-Capilano Filtration Project, which is expected to deliver safe drinking water to Metro Vancouver in British Columbia. The 7.1km twin tunnels have a diameter of 3.8 which have been laid 160m to 640m below ground level running beneath the North Shore mountains. The major infrastructure project will involve transportation of water from the Capilano Reservoir through one tunnel for treatment at the Seymour-Capilano Filtration Plant. Food and beverage giant Nestlé will be investing in an innovating technology to turn its facilities into ‘zero water’ plants in order to conserve water in drought hit California, US. The firm will be spending millions to derive wastewater from milk and then convert it into a liquid which can be used, instead of water for cleaning up its factories. Nestlé Head of Operations José Lopez said: "Technology we have already deployed successfully elsewhere in the world to help address the challenges of water scarcity will improve our water use efficiency, relieving pressure on California’s water resources." California state in the US has introduced new rules for the construction and operation of seawater desalination facilities as well as address the concerns to marine ecosystem. The State Water Resources Control Board has approved an amendment to the Water Quality Control Plan for the Ocean Waters of California (Ocean Plan) which addresses the effects related to the construction and operation of desalination projects. The amendment outlines criteria for ocean water usage as supplement to drinking water without hamepering the quality of water or damaging the marine ecosystem. French water utility Suez Environnement has won two contracts for wastewater treatment facilities in Croatia. The firm and its partner Gradnja Osijek has won a $29m contract from the Osijek water company for setting up a wastewater treatment plant in the city of Osijek. While the French firm will have $8m share in the contract value, its Croatian partner will have remaining share in it. 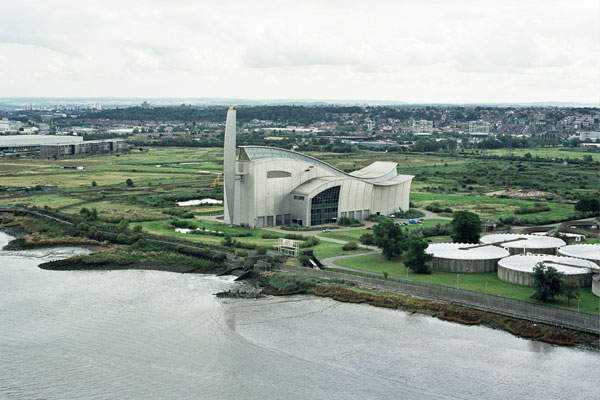 The projected facility is expected to treat nearly 40,000m3 of wastewater every day. US based Water Generating Systems (WGS) has started developing new technology which can extract moisture from atmospheric air to turn it into potable water. First commercial units for the technology are expected to be released later in the year. WGS CEO Peter Ottmar has recently completed $21m funding which it will use to set up a marketing office for the research and development company at Attleboro in Massachusetts, US. The firm will use a cooled coil to condense moisture present in the air, almost like a dehumidifier, reports The Sun Chronicle. French utility firm Suez Environnement has won a long-term contract worth €234m from Gennevilliers Water Syndicate (SEPG) for supplying potable water to ten localities of Paris commune. The new contract extends for a period of 15 years, under which the French firm’s subsidiary Lyonnaise des Eaux will be responsible for the wholesale supply of softened drinking water for the communities. The contract will be effective from July 2018 and will benefit 605,000 inhabitants in the region by offering them secured drinking water supplies. This is the second contract signed between SEPG and Suez Environnement, while the first was awarded in March, under which the firm is expected to improve the water network and services in the localities. Puerto Rico has ordered water rationing measures which can affect thousands of the residents and local businesses in the Caribbean island, forcing them to compromise on their daily showers or car washes. Puerto Rico’s water and sewer firm executive vice-president Alberto Lazaro was quoted by Associated Press as saying: "This is not the time to be filling up pools, washing cars or using hoses to clean." The new regulations will be applicable for over 160,000 people living in and near the island’s capital San Juan.